1.PhoneGap has a robust backend system that speeds up the development process and reduces the developer’s efforts. 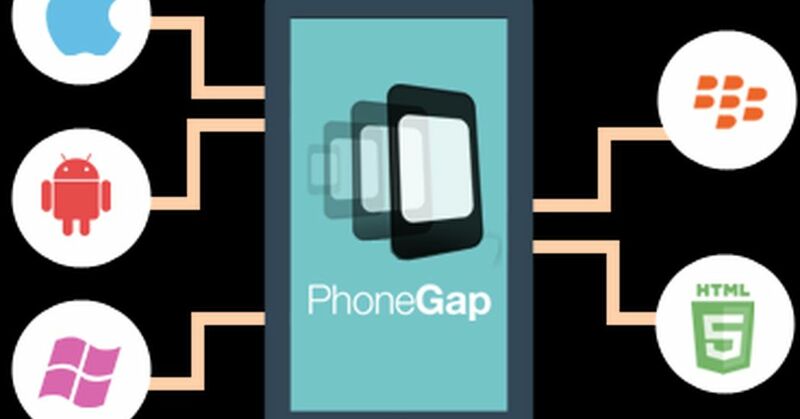 2.PhoneGap framework is an Open source framework. Thus new codes and modules which are available for free. 4.It can have access to the device’s hardware such as the camera, geolocation, accelerometer and a few others. With this, the apps developed on PhoneGap can easily make use of the properties of the native resources of the device, without compromising on the User Experience. Here we suggest you some of the features we consider while choosing the top companies.